The petition terms the allegations against the deal "frivolous", and states that "critics in the opposition parties have adopted a very ignominious and profligate way even to criticise the Prime Minister". Dhanda says in his petition that this sort of criticism will send a "wrong signal about India to the world", and hence it was necessary to clear the air regarding the deal. "...due to the above frivolous allegations the people in the whole world will not take a good impression. In future also the foreign governments will hesitate in indulging into even healthy agreement with the Government of India. 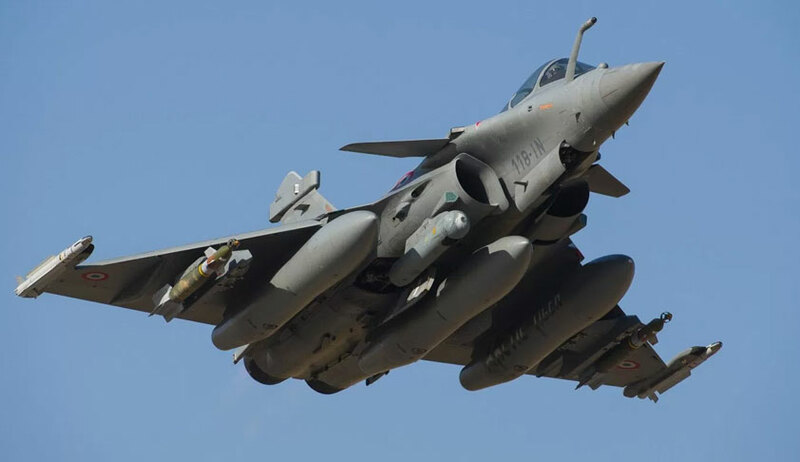 In order to give full stop to denigrating statements, the agreement entered into between the Government of India and the Dassault Aviation is required to be known atleast by this Hon’ble Court. Such a information on behalf of the Union of India can be furnished before this Hon’ble Court in a closed envelop so that only the Hon’ble Supreme Court can read it" , states the petition.